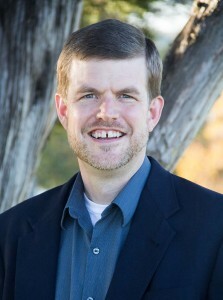 The program in Historical Studies of Religion operates within Baylor University’s Institute for Studies of Religion (ISR) as an interdisciplinary venue for historical research and writing on religion. Historical Studies of Religion (HSR) fosters influential and broadly-tailored historical scholarship in religion. In addition, we seek to raise public awareness of the very substantial work that has been done in the history of religion in recent decades. While academic research has boomed, it has also suffered from issues of over-specialization, so that much excellent work is chiefly available in technical academic journals and presses, in which scholars speak chiefly to scholars. We will counteract this by making knowledge widely available to non-specialist audiences. 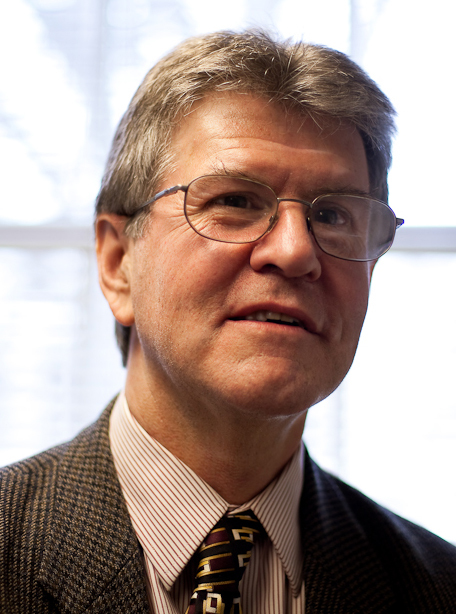 Historical Studies of Religion has two administrators, Philip Jenkins and Thomas Kidd who work in concert with Byron Johnson and Rodney Stark, the co-directors of the Institute for Studies of Religion. Jenkins and Kidd promote the work of the program through writing and lecturing. They work with Ph.D. students in the Baylor history department’s Ph.D. program. For God and Country: The United States and the Great War 1917-18.